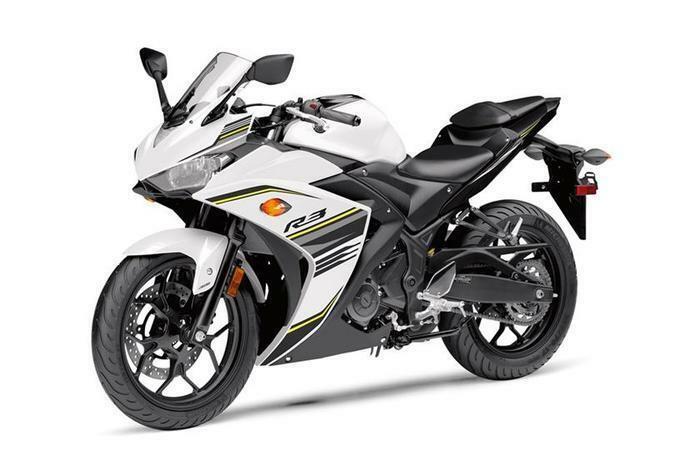 Yamaha Motor Corporation, USA is recalling 40 model year 2017 Yamaha YZFR3 motorcycles. The recalled motorcycles, intended for the US market, may have been manufactured with a Canadian motor vehicle certification label. As such, they fail to comply with the requirements of 49 CFR Part 567, "Certification." If the stamped vehicle identification number (VIN) does not match the VIN on the vehicle certification label, owners may be unable to tell if their vehicle is under an important safety recall. Yamaha will notify owners, and dealers will replace the vehicle certification label, free of charge. The recall is expected to begin July 20, 2017. Owners may contact Yamaha customer service at 1-800-962-7926. Yamaha's number for this recall is 990115.